alaTest a collecté et analysé 472 avis de consommateurs et d'experts pour le produit Tassimo Tassimo Vivy TAS1252GB 1300-watt Drinks Machine - Black. La note moyenne du produit est 4.6 sur 5, tandis que les autres produits de même catégorie ont une note moyenne de 4.2 sur 5. De nombreux avis apprécient le rapport qualité/prix. 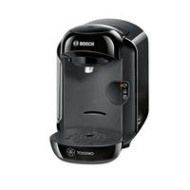 Après analyse des notes de consommateurs et d'experts, de l'âge du produit ainsi que d'autres facteurs, et comparé aux autres produits de même catégorie, le Tassimo Tassimo Vivy TAS1252GB 1300-watt Drinks Machine - Black obtient un alaScore™ de 87/100 = Très Bien. Best thing I've brought in a while. Drinks are amazing!!! Brought this for my partner, he loves it I even brought some hot chocolate disks for it was surprising lovely, great sale price too! i brought this in the sales and honesly once i brought the kods for it I use it all the time....so many flavours and with the intellibrew the drinks are just perfect. Cool little machine, only downside is the very small water container. The thing that I like on this machine is the diversity of hot drinks that we can taste. 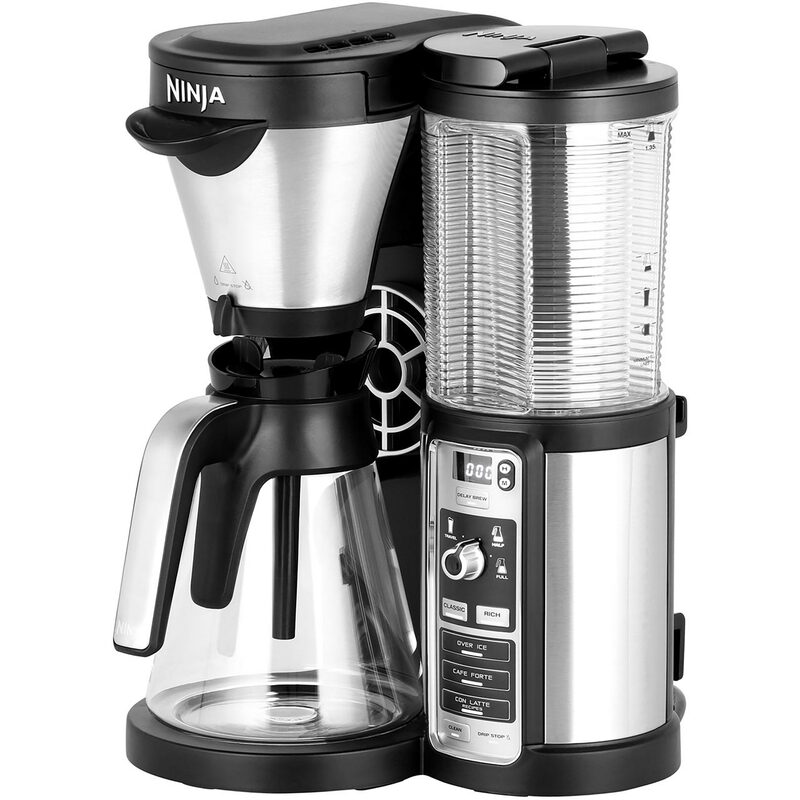 I bought this as it seemed such good value and am so glad I did.makes great coffee and is so easy to use,looks great as well.